There can be no doubt that in the last couple of years authorities worldwide have been setting their sights on tax fraud more closely than ever. 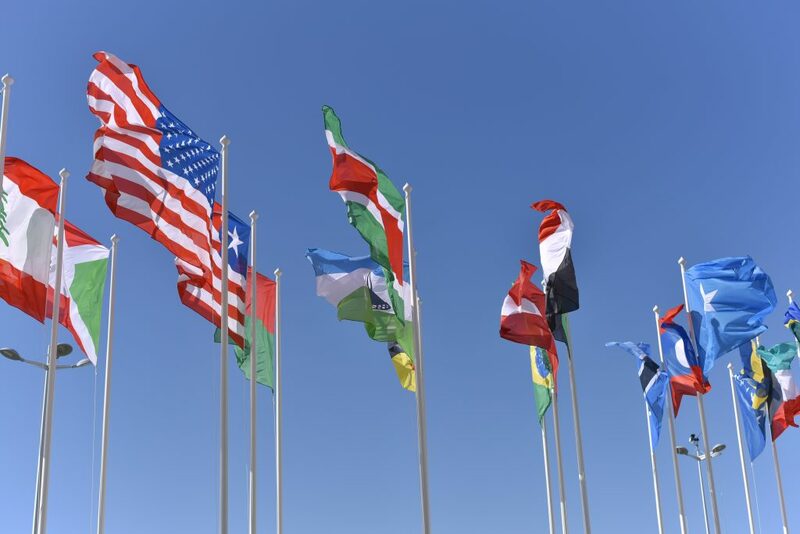 This movement of countries towards a more complex and comprehensive tax system is something we have regularly covered, along with the effect that it will have on contractor compliance. Last week, an article from the FT revealed that the OECD is about to implement an unprecedented global tax overhaul. This crackdown on multinationals is representative of a wider crackdown on all types of tax evasion and any contractors looking to work abroad must be aware of the current climate. Global tax overhaul: what is it, and will it affect contractor compliance? According to the OECD, there has been growing consensus behind a US plan for a global tax overhaul in order to better deal with digital giants such as Amazon, Apple and Google. The plans would mean that businesses would pay taxes based on where they make their sales — a significant change from today, when tax largely depends on where their employees, offices and other assets are located. This is part of a wider crackdown on how multinationals move profits between jurisdictions. In recent years, countries in the EU, (led by France) have sought action against tech companies, arguing that they do not pay their fair share of tax in locations where they sell digital services, something we’ve written about previously. The plan put forward by the US is the most comprehensive of the four proposals presented to member states, and would radically alter how countries tax multinationals. Pascal Saint-Amans, head of tax at the OECD, commented on the plans by saying, “They need to be refined, but the philosophy of the US tax proposal is pretty strong. They have the US, Brazil, China, India and other emerging economies lined up.” International contractors will note that these are all booming economies, offering a multitude of opportunities to contingent workers. The proposals would limit the opportunities for companies to shift profits from high to low tax jurisdictions and would apply to all multinational groups, not just the digital giants that were initially targeted. The change would help to shift multinational tax revenues away from tax havens and exporting nations, and towards the countries where the largest number of consumers are based. The plans have already been agreed by 127 countries, showing the widespread consensus that this move is a positive one. As countries worldwide move toward stricter tax systems, contractor compliance is becoming more important and more challenging than ever. The OECD’s plans for a global tax overhaul this week are just the latest in a long line of events leading to a fully comprehensive, truly international tax system. For contingent workers, this means that wherever you may choose to work, the likelihood is that tax legislation and scrutiny from authorities will have been strengthened and will only continue to evolve. This makes it extremely important for your compliance and tax affairs to be absolutely up to date and in line with local legislation. Due to the uncertain nature of global tax laws, you could find yourself in hot water due to a simple error in calculations. This is not a risk worth taking. To mitigate the possibility of this, and to ensure you can work in thriving global economies, we advise contingent workers to consult with an international contractor compliance expert to put your mind at ease.